Priya was an intrepid new-comer to Barreworks when the studio first opened. After her first class and with ‘quivering thighs’ she signed up for an unlimited Membership on the spot. Something struck her about the class – yes it was hard but she loved the precision and the focus. 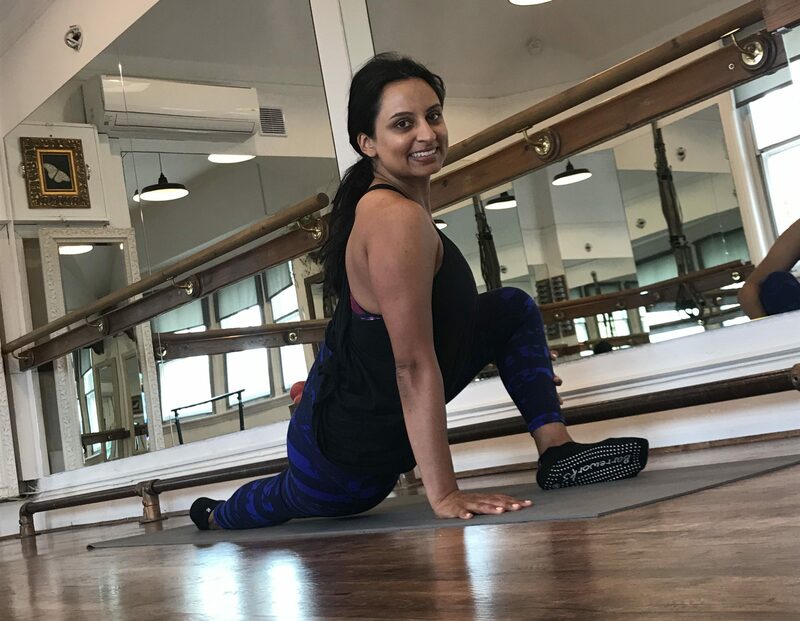 Priya went from intrepid new-comer to ‘barre addict’ overnight and clocked up hundreds of classes over the years. 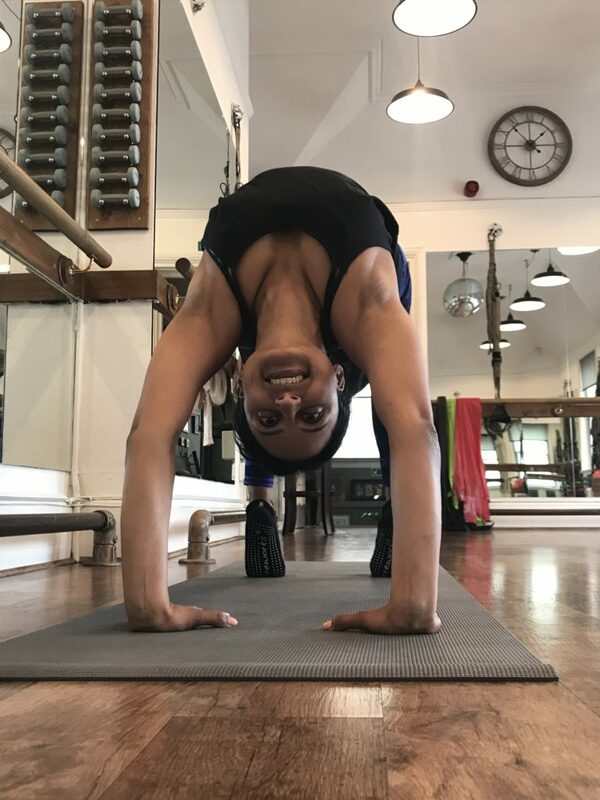 Priya has since trained as a yoga teacher for both adults and children and has kept her barre habit up throughout.Priya combines her love of yoga, with being mum and an independent children’s speech therapist. 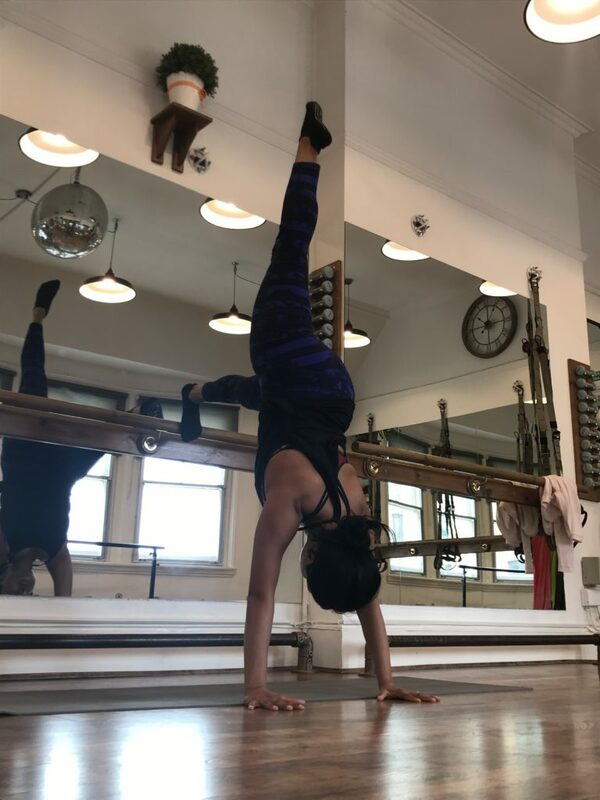 And now having spent several months training with us behind the barre, she is teaching our Monday 7.30am Fusion Workout.Join her and start your week feeling more empowered, strong, flexible – and focused.